iSwitch is a licensed electricity retailer trading in the Singapore market. Backed by the RCMA group, iSwitch embraces an integrated digital marketing strategy to reach out to their customers, retail and commercial. 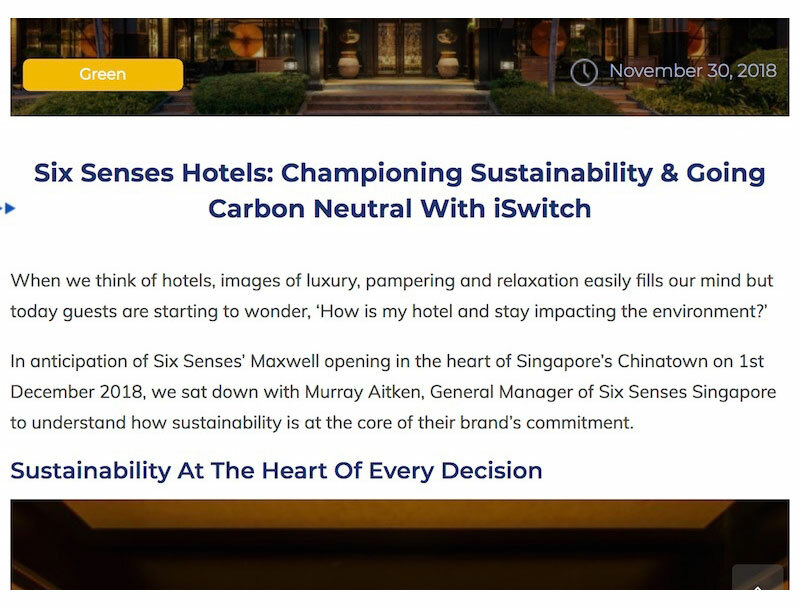 Working closely with the iSwitch’s marketing team, we embarked on a content marketing campaign that focused on creating quality content that established iSwitch as a thought leader in the industry. These articles were crafted to not only provide actionable value and insight to their retail and commercial customers but also help improve their SEO rankings. 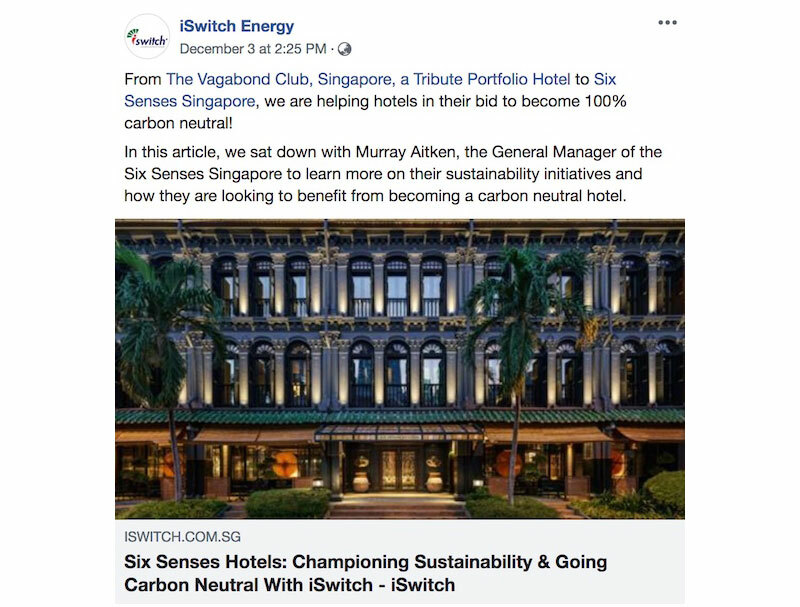 With a content calendar in place, we helped to formulate and implement content ideas for their social posts & ads to engage their audience, kickstart conversations and deliver conversions.